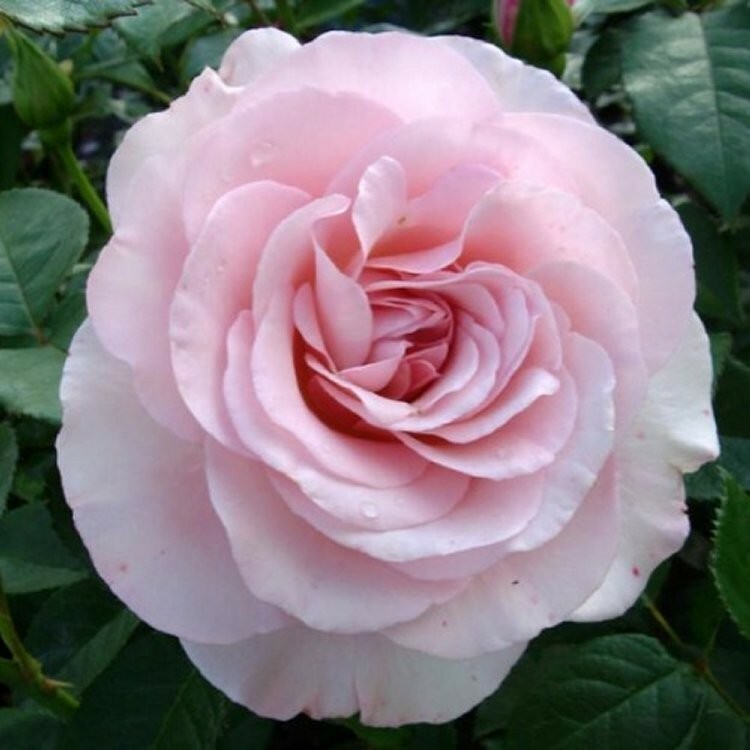 A stunning rose with an abundance of shell pink flowers throughout summer. Lace marks the occasion of a 13th Wedding Anniversary making this a great choice of plant gift to send to someone special. All our plants are supplied in container to send as a gift all year round. Supplied in approx 5 litre containers.